Like Clark Kent emerging from a phone booth with a new superhuman identity, heroes and heroines are encouraged to dress for success when attending Loving Lakewood: Superheroes Unite. 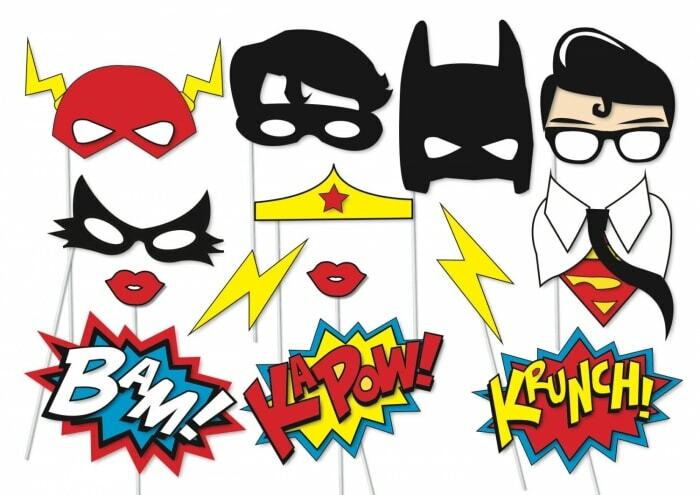 LakewoodAlive announces the Superhuman Costume Contest as a centerpiece of its fundraising event taking place on Saturday, February 24, from 7:30 to 11 p.m. at the Lakewood Masonic Temple. Sponsored by Cleveland Property Management Group, Superheroes Unite invites guests to assume their secret identities and support LakewoodAlive while enjoying a heroically great time in a historic Downtown Lakewood venue. This limited-capacity event is expected to sell out, so secure your tickets today by visiting LakewoodAlive.org/Superhero. Most Creative Conqueror: Awarded to the guests sporting the most creatively original superhero costume. Most Authentic Ace: Awarded to the guests dressed in garb that most resembles a bona fide superhero. Most Gallant Group: Awarded to a pair of guests who form the most compelling dynamic superhero duo. Guest judges will help determine the winners for each category of the Superhuman Costume Contest. Superheroes Unite will feature superhero-themed food, drinks, décor and entertainment. Attendees will be flying high to consume festive foods from the “Truth, Justice and the Lakewood Way” food stations, sample a “Superman’s Cape” cocktail, enjoy music and partake in games and activities fit for a true superhero.